I couldn’t agree more. Everybody does need some time to relax and unwind, to get away from the stress of life, the busy schedules, the complaining kids, the harassment of the boss. Everybody deserves to spend some time recharging and renewing his or her batteries. Doesn’t that sound amazing? Well, if you’re interested, have we got the place for you. 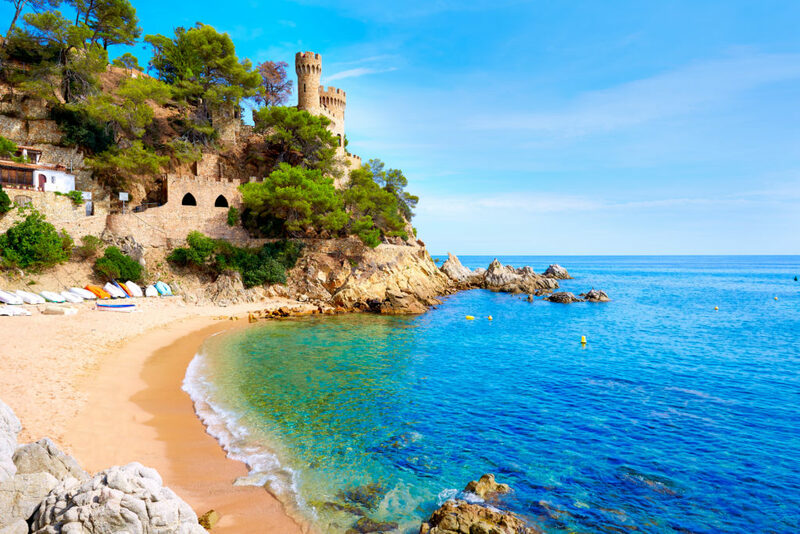 Lloret De Mar is an incredible location in the Costa Brava on the southern edge of Spain. Its quiet streets and peaceful seaside sounds will soon have you forgetting all the worries of your normal life. Some people’s idea of a great holiday is bungee jumping, go-karting, or something adventurous in the sea. Let us help you in your quest to find some R&R in Lloret de Mar. This quaint town in the Costa Brava is going to become your next favourite destination. You’ve got this incredible beachside town that doesn’t feel isolated even though it’s so far up the coast from Barcelona. It’s a popular day trip destination for many big city folks while remaining a great site to unwind and escape the crowds. The town itself has become a spot for resorts, with several of them set up along the coastline, and a few in the hills. It wasn’t always the holiday spot that it is now, with many of these resorts being very new to the neighbourhood. The history of the place dates back to Roman days, a site where emperors, leaders, and city officials would spend their summers. Several sites of archeological interest have been found around the area, and they provide a glimpse into the rich history of this beach town. It was the early 1900s when the beginnings of the tourism industry began to show its head. All that has formed the base of what you’re about to visit. It’s good to know where it all started so that you can add context to what you’re seeing. 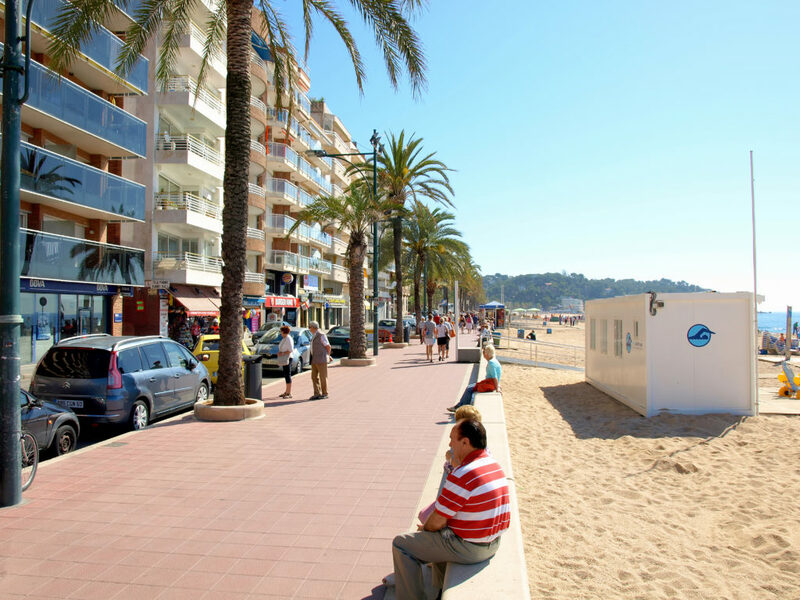 But there are some tricks to avoid the hectic schedule that many tourists like to keep when visiting Lloret de Mar. You want your holiday to FEEL like a holiday, so try out these tips the next time you visit here. You’ve arrived in Lloret de Mar and you’re ready to get all your worries and cares washed away by the sea breeze and lapping waves. But do you think that’s a reality when you’re sharing your floor in a hotel with 17 other families? What about that noisy neighbour who always watches TV at full volume during the day? Or how about hearing all the doors slam at 2-5AM when people are returning from the clubs? The best way to actually get some peace and quiet is to have your own place. Book private accommodation to get the best chance to escape the noise of the hoi polloi. In a private villa, you can peacefully sleep the night away without any disruptions. You can play gentle, soothing music without being drowned out by the “dub dub dub” of the nightspot down the street. It’s so much more soothing to swim in your private pool and not get splashed by the kids of that annoying family. Best of all, you can find private villas in Lloret de Mar that make it feel like home, not like you’re intruding on someone else’s space. The temptation for any holiday is to ramp up the activities that you do. Hey, you’re only going to be there for a few days, so you’d better make the most of it, right? Get it all done in 4 days to see all of Lloret de Mar, right? But, when you plan on unwinding on your holiday, you have to think the opposite to all the other visitors to the city. Plan to slow it down. Plan on taking your days as they come. Plan on not planning. When you resist that temptation to see all that you could possibly see and do, it’s freeing. You can actually take the time to do what you want to do to. And this isn’t a cause for you to do nothing. By all means, take some time to explore the city and partake in a tour or two. We’ll cover some of those in a minute. But when you don’t have that tight schedule, you have time to relax and not feel like the clock is pushing you along. 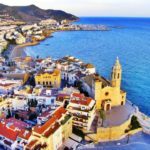 Cafés and restaurants, while good introductions to the food on Costa Brava, aren’t ideal for your desire to get some peace and quiet. There is a certain charm to a slow morning sipping coffee in a quiet cafe, but you can’t very well do that every day, can you? If you booked your private villa, you have the freedom to eat in. Sitting down to a quiet dinner without a crowd of people around you is one of the true joys of unwinding here. Get some fresh local seafood, and using your private kitchen, sit down to eat in your own villa. 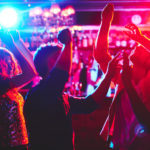 It’s a much less stressful way to eat than crowding for a table, fighting the other patrons for attention from the server and fretting over the expensive bill when it arrives. Eat at your leisure, in your schedule, and according to your tastes when you eat in. From the moment you arrive, you’ll realise why even the Romans would risk the long journey to get here. It’s more than a destination. It’s truly an escape that you can enjoy. And much of that relaxation occurs on the beach. There are a number of excellent beaches that you can explore. They offer peace and solitude in ways that you can’t find elsewhere. Be sure to take long walks along the water when you can. And don’t worry about the crowds. They will stick to the most populated beaches like Fenals Beach or Lloret Beach. These tend to attract the partiers, the people who want to be seen. Find a quieter beach just a few kilometres away, and you’ll have the wonder of the sand, the sun, and the sea as your personal therapy session. As you start to relax, you might be wondering if there are some peaceful activities that you can indulge in. Maybe something that doesn’t involve high speeds or loud motors or splashing waters. Yes, you can find that here. 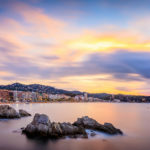 Lloret De Mar has thousands of years of history in these streets, and you can explore that to your heart’s content, relaxing as you find out the deep, dark secrets that this city holds. 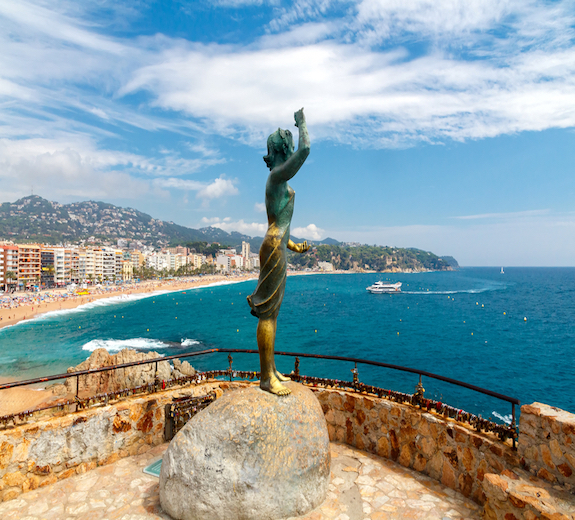 Places like the Parish Church of San Roma, the Iberian Castle, or the Parochial Rectory give just a peek into the different cultures and civilisations that made their home in Lloret de Mar. Look a little harder and you’ll find the Modernist Cemetery, Saint Joan Castle, or the Old Town section of Lloret. And of course, because you’re taking your time and slowing it down, you can unwind as you explore, relax as you tour around, and feel calm as you stroll around these man-made wonders. The town of Lloret de Mar is often hyped up as place for fun and frivolity. We can’t argue with that, but it’s not the only story. This town is a haven for peace and relaxation, a genuine retreat from the worries and stresses of life. By taking proper precautions, you can insulate yourself against the noise of the town and find a true peace overcome you and keep you as you get back to normal life. 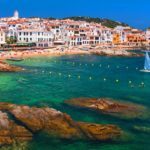 But maybe you won’t want to leave once you discover the peaceful powers of this incredible seaside town in Costa Brava. Lloret de Mar is waiting for you whenever you need a break.